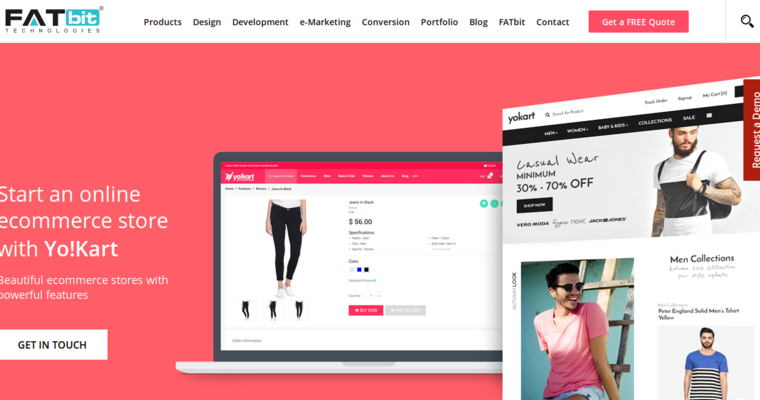 FatBit is a creative web design agency that is known for building beautiful and engaging UI designs for distinct businesses. 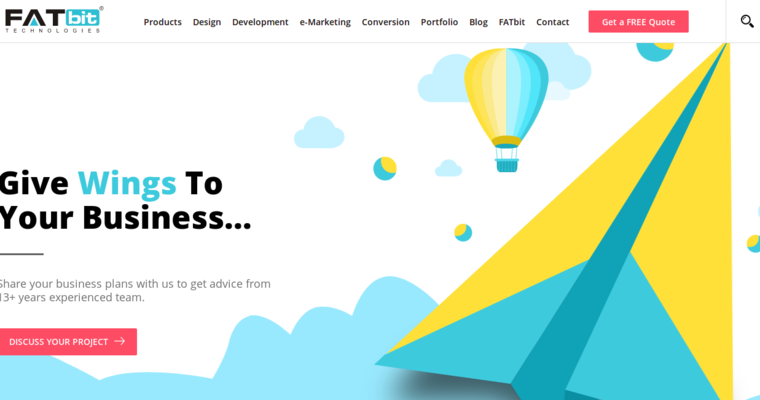 The design experts at FatBit strive to ensure that you get more than just a nice looking website. The goal of this company is to make sure users don't forget to come back after using a website once. FatBit has over 13 years of experience and has worked on many projects that has earned them the respect they cherish today. The staff at FatBit have a true passion for what they do and this is what makes them different from other companies of its kind. Their love for the work they do makes their work as diverse as possible. 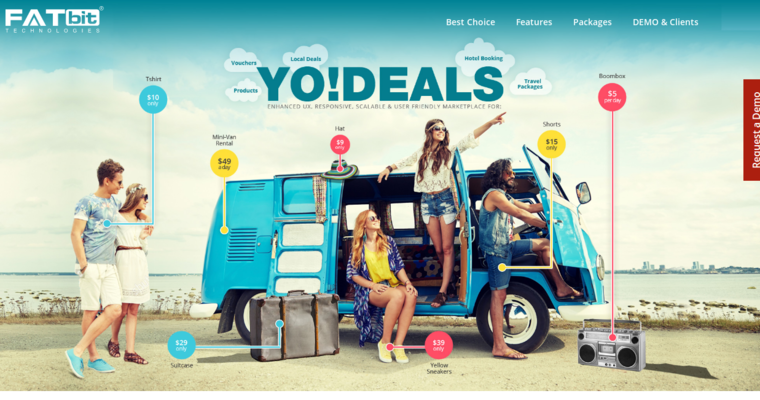 This is a web design and development company that wants you to experience success in your business and will go above and beyond the required work to make sure you achieve your goals.